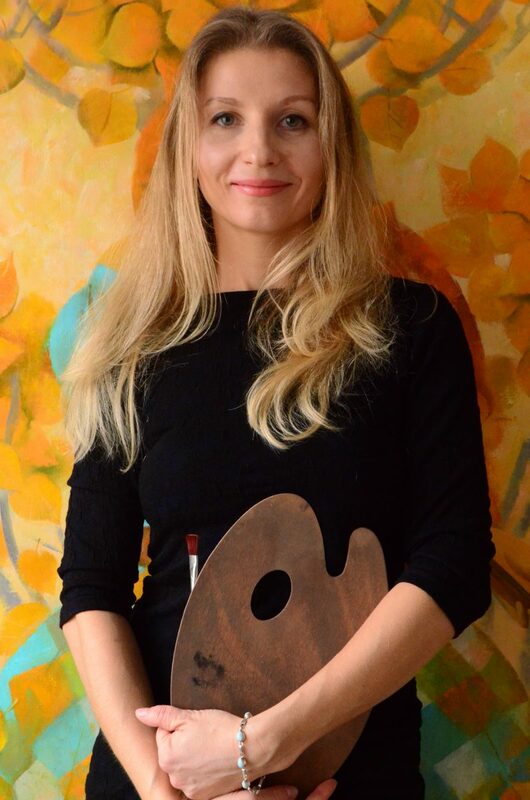 Maria has participated in many exhibitions and art-projects and her works are presented in private collections in Russia, China, Lithuania and Turkey. 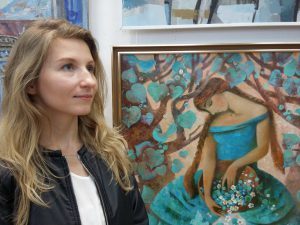 She has been a member of The Artists Union of Russia since 2018.
International Art Competition “Art Revolution”, Taipei, Taiwan. The finalist. “Youth of St.Petersburg”. 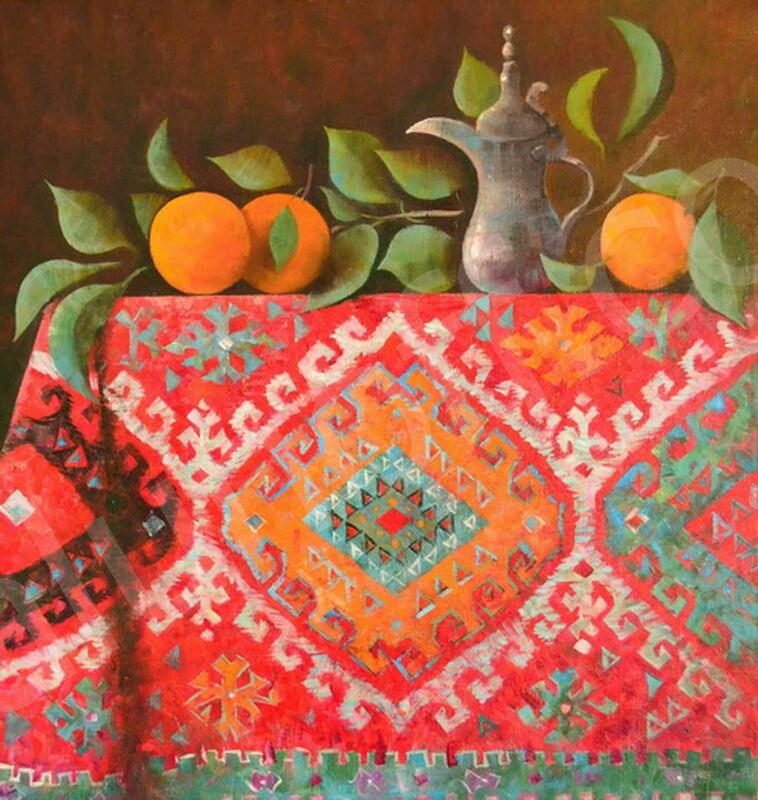 10th Exhibition.